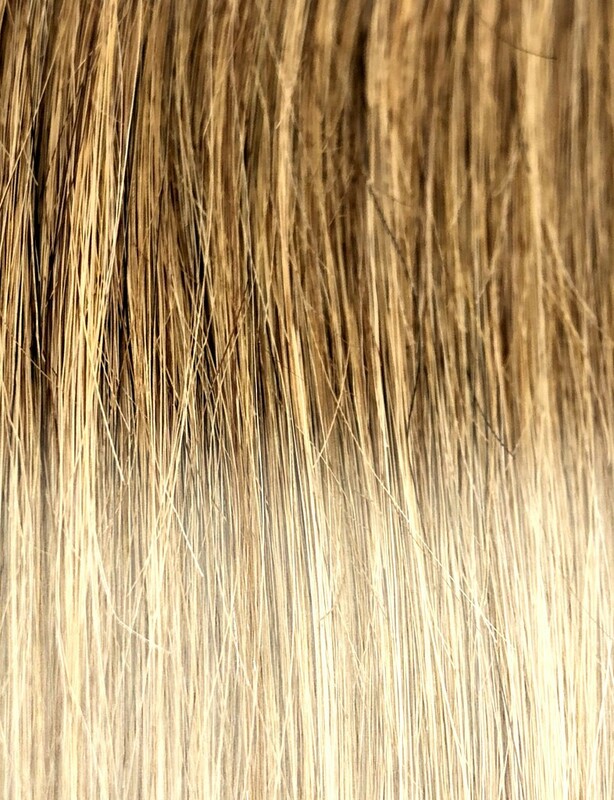 These ombre clip-ins are a charming blend of sophisticated medium brown and stylish ash blonde. They look all the more stunning under the lights. Gives you extra body and shine. 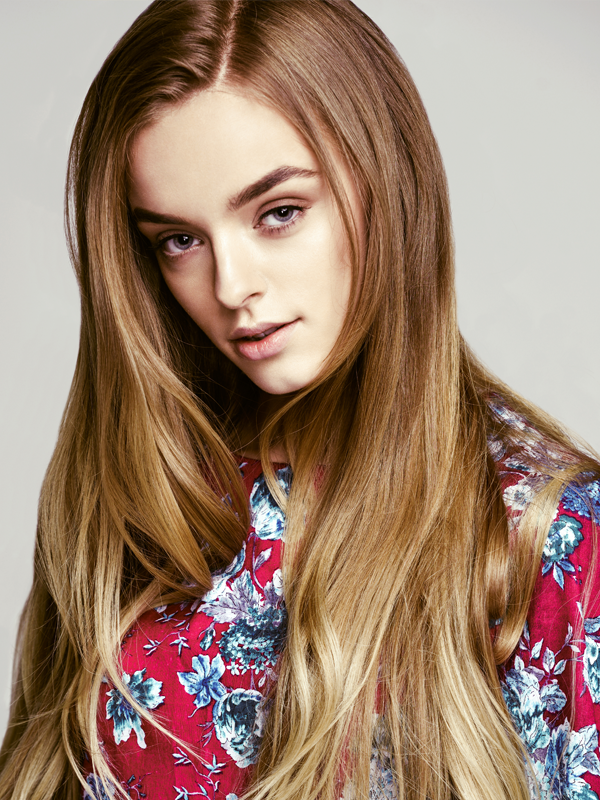 As is evident from the name, these extensions are courtesy the balayage procedure, which is essentially a free form high lighting technique without using foil or cap that focuses more on the individual strands, so you get a natural look and feel. These type of clip-ins don’t require much effort to maintain its softness and luster, and you get fewer re-growth lines, which aren’t that prominent either. 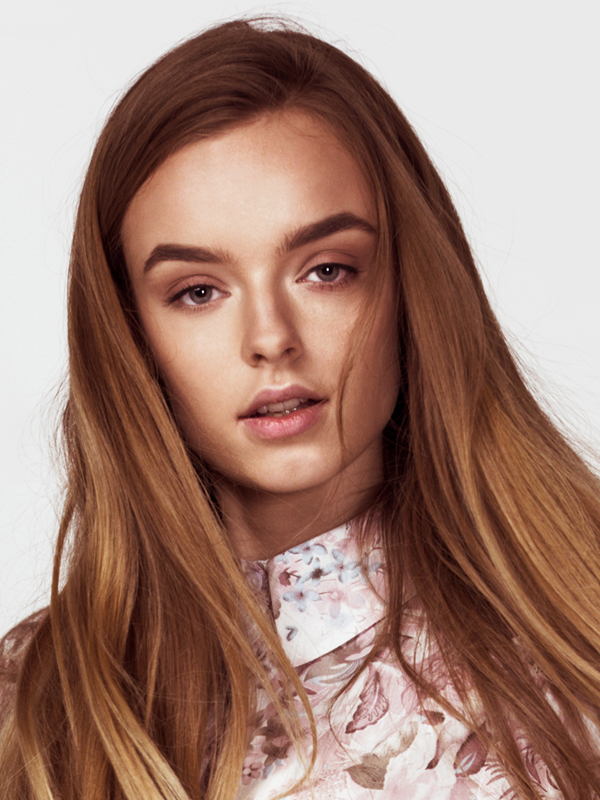 The best way to show off is to opt for loose curls or a tousled look so the variations are noticeable.